Ethiopian Airlines has won 2018 Best Airline in Africa Award for the 7th year in a row from African Airlines Association (AFRAA) on November 27, 2018 at the assembly’s 50th annual general assembly being held in Rabat, Morocco. 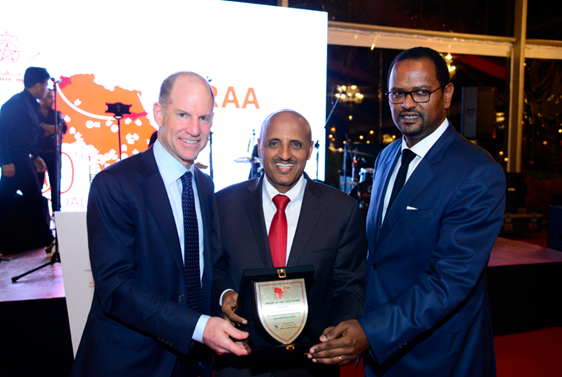 Ethiopian GCEO, Mr Tewolde Gebremariam, received the award at the FRAA AGA and said “We are thrilled to win this prestigious award and we sincerely thank AFRAA and our sister African Airlines for the award. 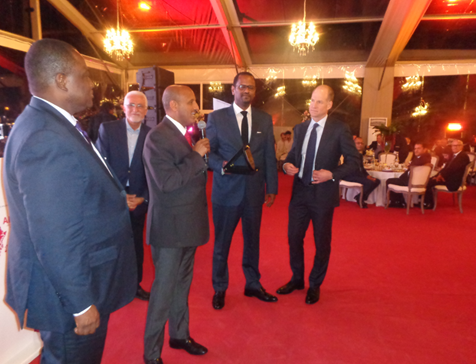 The award underscores the continuous efforts and hard work of Ethiopian employees who are highly committed for the extra ordinary success of our airline. The accolade also attests the soundness of our fast, profitable and sustainable growth plan, Vision 2025 and the associated business model." "Our sincere gratitude also goes to our customers worldwide for giving us the opportunity to serve them, for travelling on Ethiopian in great numbers, for their continued feedback and support which is critical success factor in continuously improving our award-winning customer services,” he added. 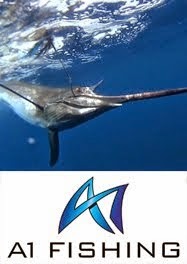 Ethiopian GCEO was also one of the panelists at the annual assembly and shared his in-depth experiences in the areas of “How African air transport could help in facilitating Africa’s renaissance”, “African aviation safety and security”, “Digital transformation in African air transport” and “Dealing with brain drain in African aviation”.